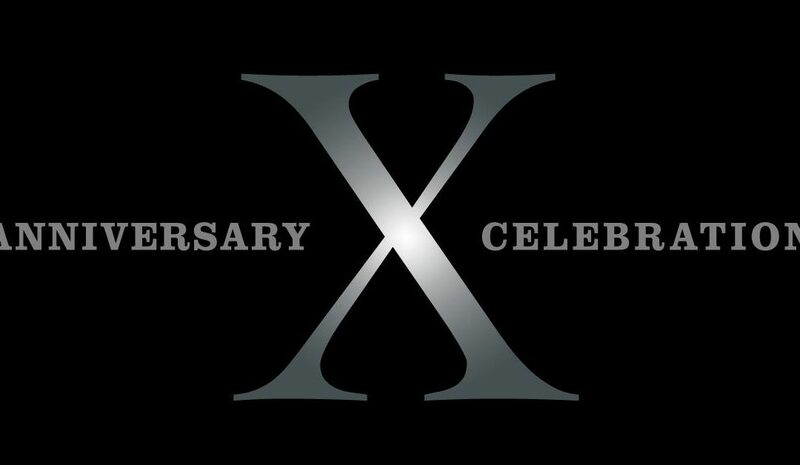 PRESS RELEASE / On Saturday, January 20, 2018 from 12-8 pm in Plymouth, MA, Mayflower Brewing Company will host a Ten Year Anniversary Celebration with live music, local food, and 17+ beers on tap including an Imperial Stout Anniversary Beer. Whenever Mayflower opens up the whole brewery to host community events such as this, they invite local restaurants to serve some of their delicious offerings. Joining them on January 20th will be Speedwell Tavern from downtown Plymouth, Baldie’s Craft Pizzeria of Middleboro, and Martha’s Eat Local of Plymouth. Providing the musical entertainment for the day will be Mountain Weekend and Animals of Leisure. 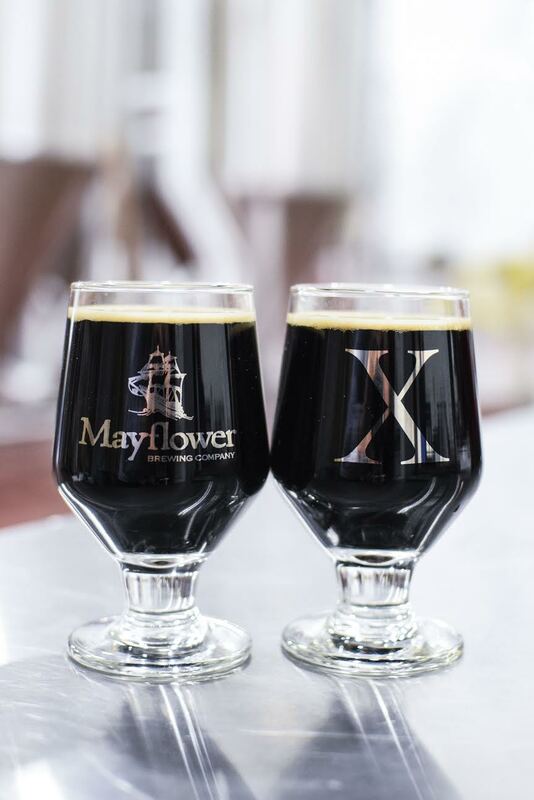 The special anniversary beer X, an Imperial Stout at 11%, is the biggest beer Mayflower has ever brewed. It will be available on draft for tastings, flights, pints as well as packaged in 4 packs of 16 oz cans. Additionally, Mayflower reserved several kegs of fan favorite beers such as Bradford, a Belgian-Style Tripel, and 2016 Thanksgiving Ale. 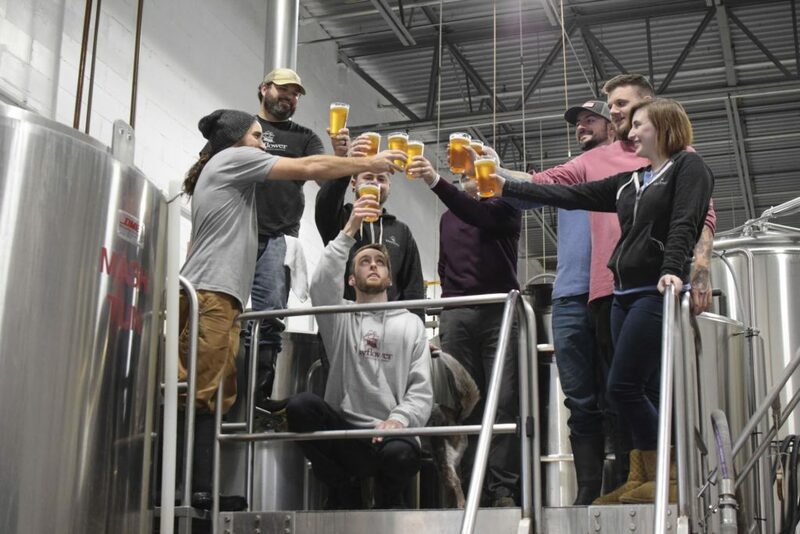 This past Wednesday, some of the Mayflower team raised their glasses to the memory of brewing their first beer, their flagship Pale Ale, ten years ago. Over the years, Mayflower has transitioned from packaging in bottles to 12 oz cans, to now include 16 oz cans. Since renovating and expanding their tasting room this past April, Mayflower has welcomed more new faces into the brewery than ever before. They are now creating brewery exclusive beers, and a consistency of new and fresh beers hitting the market in addition to upholding a strong standard for dependable, drinkable, year-round beers. We now have an overwhelming amount of tasting room visitors. 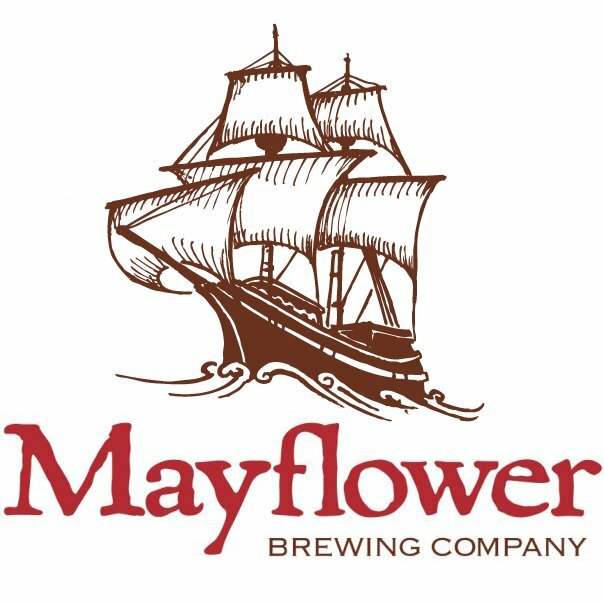 Mayflower Brewing Company is a craft beer microbrewery located in historic Plymouth, Massachusetts. Founded in 2007 by a tenth great grandson of John Alden, beer barrel cooper on board the Mayflower, Mayflower is dedicated to celebrating the history and legacy of the Pilgrims by creating unique, high-quality ales for the New England market. 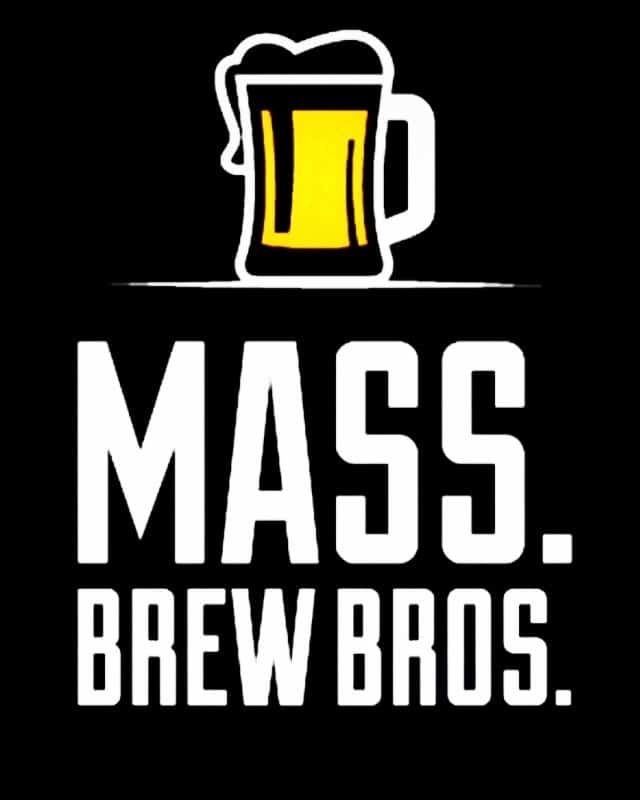 The team brews and packages all of their beer at their 12,000 square foot production facility in Plymouth and uses only traditional brewing methods and ingredients. Their product line includes a set of year-round beers that honor traditional English ales, seasonal beers that celebrate the New England weather, and small batch releases that give them a chance to try out new ideas. The tasting room is open to the public and is family (and pet) friendly, offering a variety of branded apparel, growler fills, free samples, full tasting flights, pints and packaged beer. Retail and tasting hours are Wednesday through Saturday, noon to 8pm and Sunday, noon to 6pm. Tours of the Brewery are offered throughout the day on Saturday and Sunday.